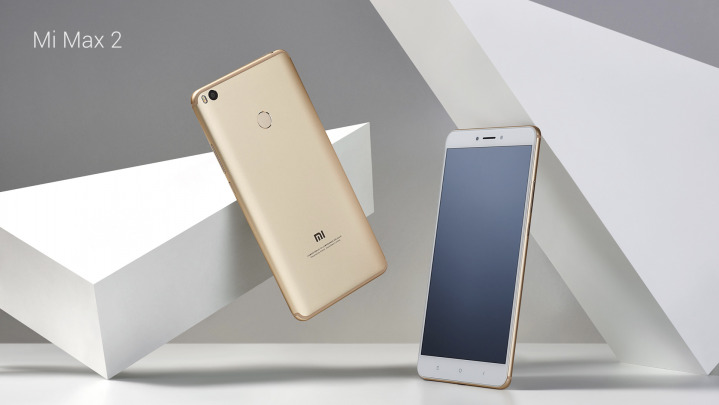 It comes with Metal body design and has a Fingerprint Scanner on the rear.Mi Max 2 feature a 6.4-inch 1080p display powered by Snapdragon 625 processor. It comes in 4GB RAM and 64GB/128GB internal storage. On Camera expected to come with a 12-megapixel rear camera with Sony IMX386 sensor and 5MP front camera.Packed with a 5300mAh Battery with Quick charge 3.0 support which is able to deliver two days of battery life. 68% Battery charge in 1hour.